Quality, innovativeness and experience are integrated into all Adria products, which offer endless possibilities for active leisure – get to know them yourself! 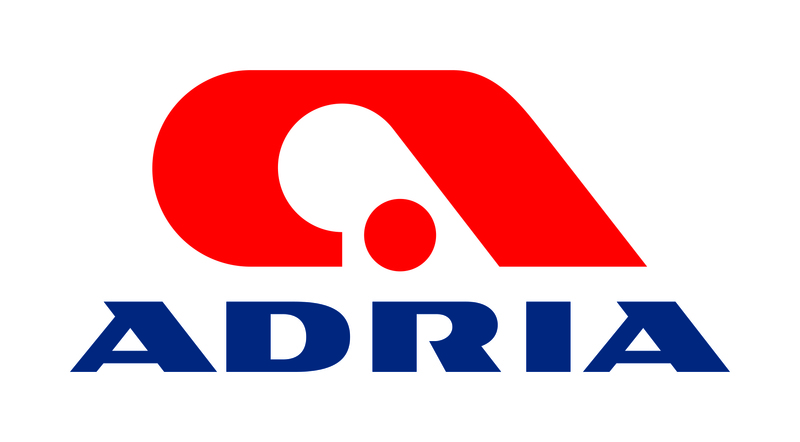 Adria – living in motion. With over 54 years’ experience in building motorhomes, we at Auto-Sleepers take great pride in every aspect from design to build. From using and living with our motorhomes our designers know from first-hand experience what works, what doesn’t and how to take advantage of every inch of interior space. With the help from our partners, Mercedes, Peugeot and Volkswagen, here at Auto-Sleepers we are able to ensure that all motorhomes and van conversions are to the highest quality. Including modern fittings & furniture, thermal insulation, optional upgrades, turbo diesel engines and more. As well as building and designing modern and innovative motorhomes and van conversions our aftersales is impeccable. Whether you are looking for replacement parts, caravan servicing, accident repair or mechanical MOT’s we can help. We build the UK's only fully-bonded touring caravans and motorhomes:Elddis, Compass, Xplore and Buccaneer - all with our unique and industry-leading SoLiD Construction. SoLiD construction has been developed, tried and tested for over 5 years and sets the unparalleled benchmark for leisure vehicle construction - backed by our unmatched 10 Year Warranty. Specialising in converting the Volkswagen Transporter T6, Jerba Campervans is an official registered body builder for Volkswagen. Established in 2006 we have made significant investments in the safety testing of all our conversions and are fully certificated to National Small Series Type Approval – a process that includes the physical testing of all seating and seat belts to ensure they meet all UK standards and directives. With an eye for detail we aim to give customer service to match. Lunar is a leading manufacturer of lightweight luxury caravans, innovative van conversions and stylish coachbuilt motorhomes. Established in 1969 and still manufacturing from it’s original home, Lostock Hall in Lancashire, Lunar offers a range of leisure vehicles for buyers at all stages of their touring adventures. The company takes a ‘no compromise’ approach to styling, specification, craftsmanship and finish, creating comfortable, contemporary style living environments where friends and families can relax and spend quality time together whilst enjoying the best possible home-from-home holiday experience. Roller Team has become a leader in many European countries... It has become a leader in many European countries – always pioneering new solutions that have made the motorhome accessible to everyone, offering a competitive and technologically advanced product. Swift is the UK’s largest manufacturer of touring Caravans, Motorhomes and Holiday Homes. The Group has a turnover of over £200 million and recently celebrated its 50th anniversary. Swift has gone from strength to strength in recent years and the workforce has grown to over 1,200 employees. The head office is based in Cottingham in East Yorkshire and they also have a site in Mexborough in South Yorkshire.